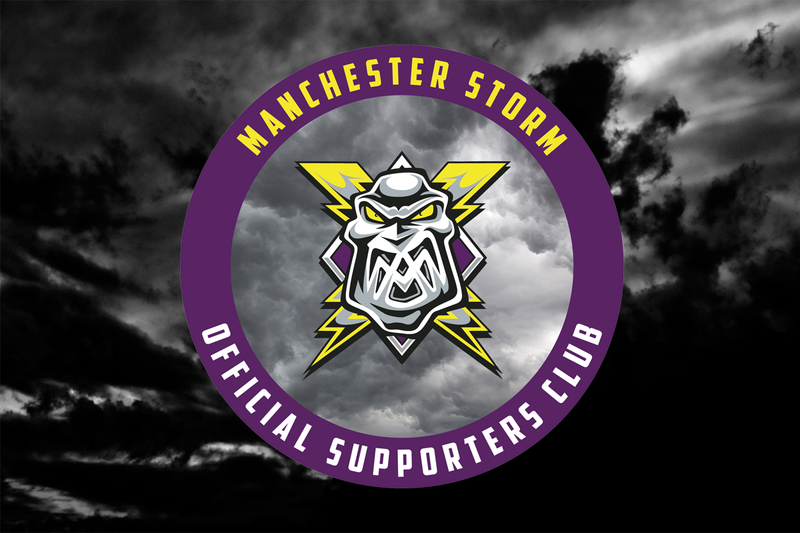 TICKETS: The Go Goodwin’s Manchester Storm welcome the Coventry Blaze on Saturday 16th September, here at SilverBlades Ice Rink Altrincham, and then followed by the MK Lightning on Sunday the 17th of September! Tickets can be ordered online, by calling the box office on 0161 926 8782, or in person at the box office. We would like to say a massive “thank you” to all the fans that have supported our events, participated in one of the match night competitions or purchased merchandise from the MSOSC. Your support is greatly appreciated! To date, through these funds, we have helped to make the players of this great club settle into their new homes through the purchase of a variety of home essentials like beds, mattresses, kitchen equipment plus a contribution to the player induction day (held at the Cresta Court) to make their first team engagement a positive one. Such purchases and contributions are essential to help ensure that the players welfare is well catered for so that they can concentrate on their game, rather than worrying about off ice challenges. THIS COULD NOT HAVE BEEN DONE WITHOUT YOU! Yet again you show what great fans you are and how passionate you are for the team. We hope that you continue to support one or several of our competitions and events so that we can continue to provide the positive experience that our players deserve.